From the Editor: This is how it’s done according to Russian mercenaries: “There are no fascists in Ukraine.” (It’s just pure business, as usual). In a mafia world, truth is the sweetest revenge! 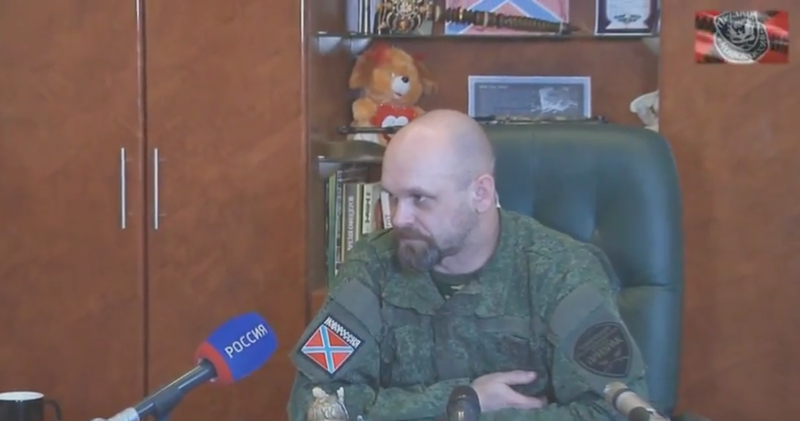 One of the insurgent leaders of the [so-called] ‘LNR’ [Luhansk People’s Republic] Alexey Mozgovoi, who recently survived an assassination attempt, admitted that there is no fascism in Ukraine. Making an analogy with IT-technologies, he compared fascism and anti-fascism with virus and anti-virus programs for computers. Mozgovoi stated that the virus is created by the developers of the anti-virus programs. “This is all business, there’s not any kind of fascism. One can create one wave, and in counterweight to it, create another. We earn both here and there,” – said the [mercenary] fighter. 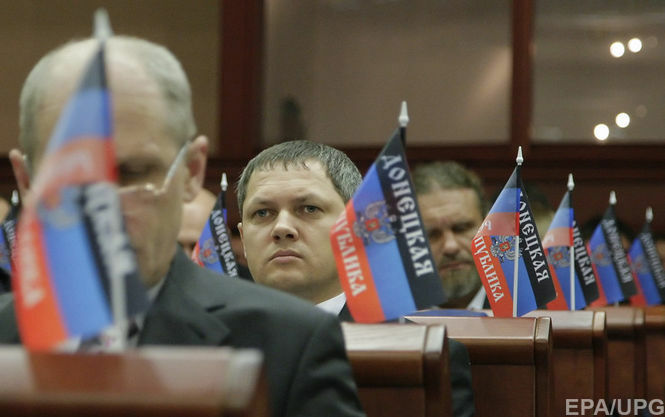 Earlier, Alexey Mozgovoi also criticized the Russian military, and the insurgents, of the operation to capture Debaltseve. According to him, the terrorists and Russian troops suffered big losses in the battle for the city. This entry was posted in English, English News, Eyewitness stories, Pictures, South&Eastern Ukraine, Video, War in Donbas and tagged #FreeChirniy, #FreeKolchenko, #FreeSavchenko, #freesentsov, #RussiaInvadedUkraine, #StopRussianAggression, #UkraineUnderAttack, Alexey Mozgovoi, fascists, Ukraine. Bookmark the permalink.